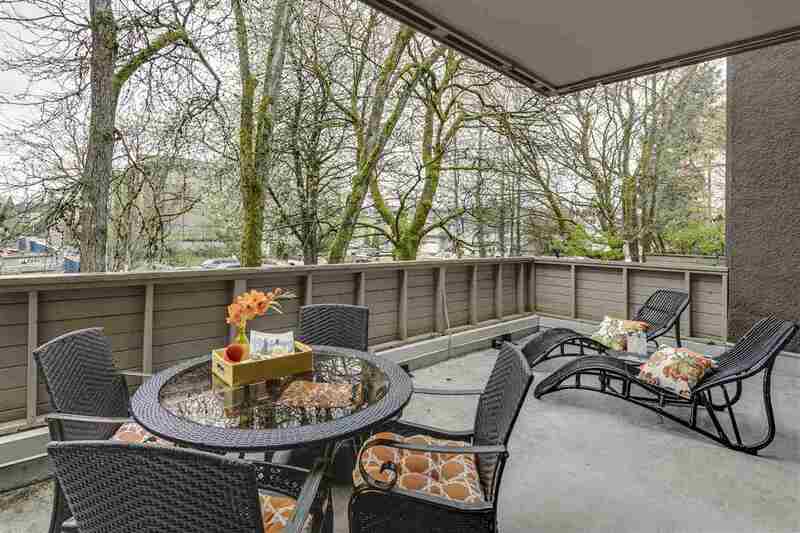 We have just reduced the price on a beautiful 2 bedroom apartment at 201 11960 HARRIS RD in Pitt Meadows. 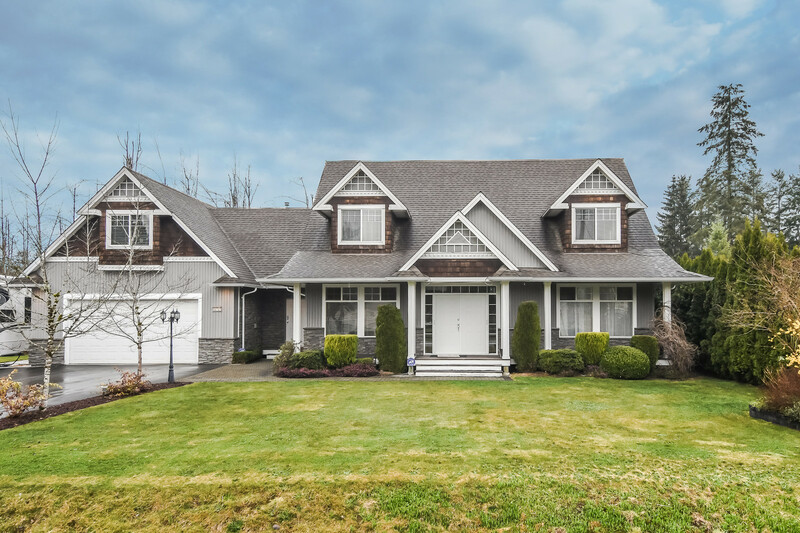 You'll love one of Pitt Meadows largest & BEST BUYS! BONUS, the maintenance fee INCLUDES gas, hot water & heat! This beautiful 2 bedroom and den (could be 3rd bedroom) suite features a spacious kitchen, separate dining room with a mirror feature wall, large master bedroom, radiant heat & 2 parking spots. With its excellent location convenient to shopping, restaurants, theatres, West Coast Express, commuter routes, walking trails, 5 golf courses & more, this is a Buyer's Dream. See for yourself! "You're home" & you're going to love it!